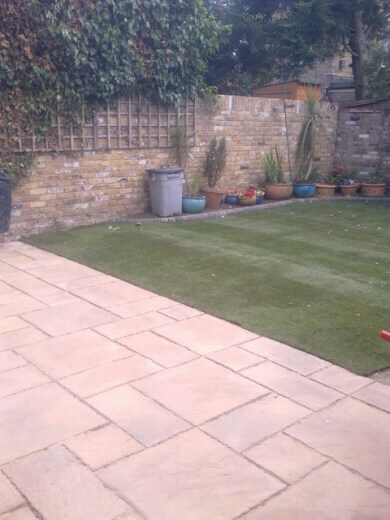 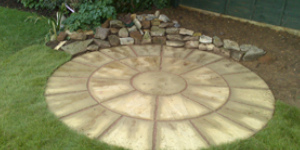 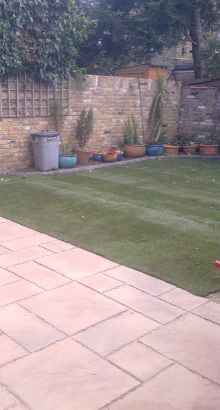 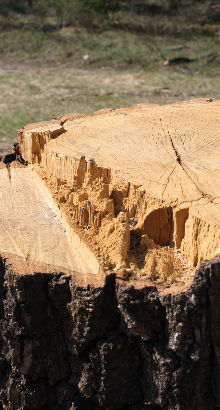 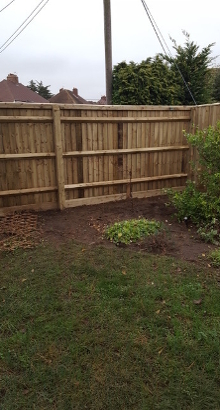 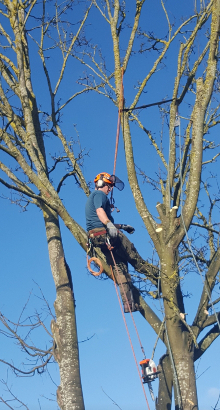 Here at Complete Tree and Garden Care LTD we have over 20 years of experience. 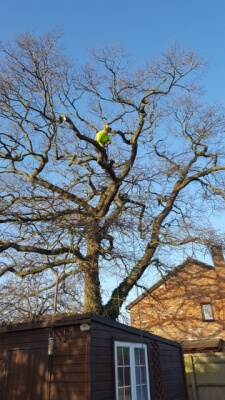 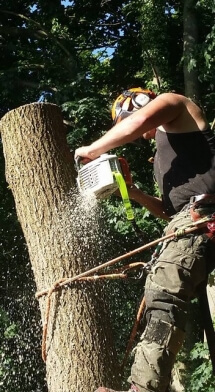 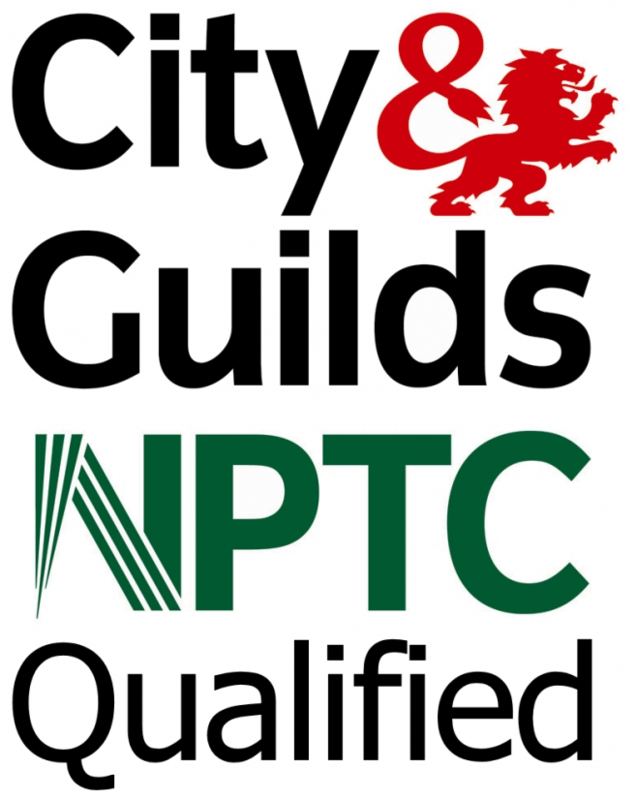 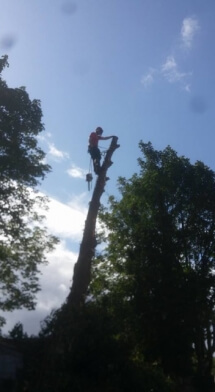 We are City and Guilds NPTC qualified and LANTRA Trained in tree services, offering a high level of Tree Care to all our customers with Full Public Liability Insurance. 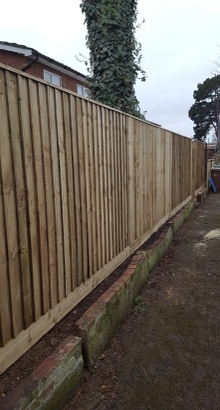 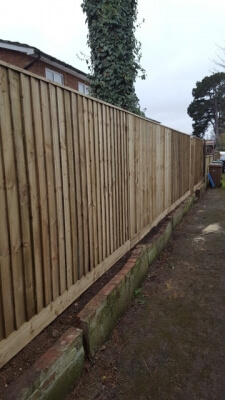 Whether you are looking for a tree surgeon in or further afield we are able to travel. 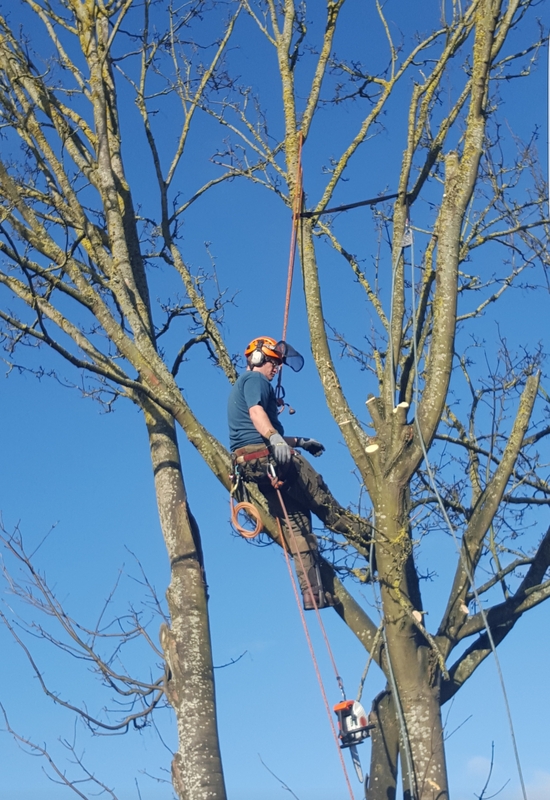 All of the team here a fully trained in tree surgery and have great knowledge of the subject so they are able to give valuable advice. If you are based in and would like to discover more about tree surgery, feel free to get in contact with us. 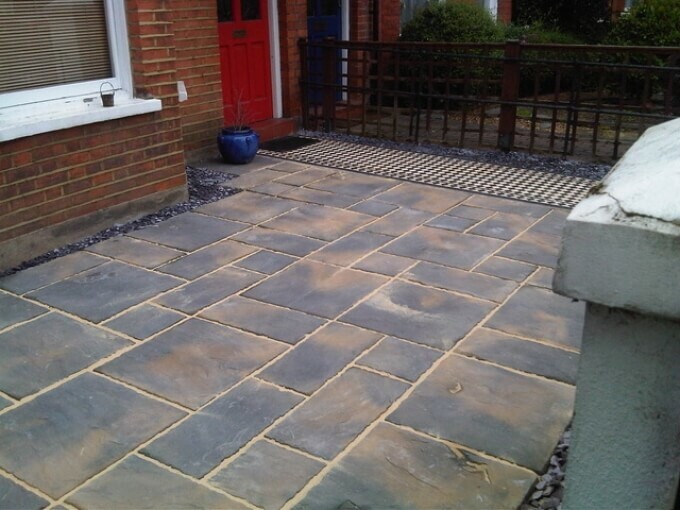 You can call on 01235 816402 or 07534 915 376. 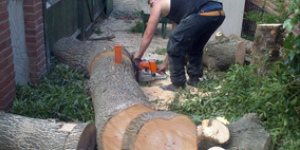 Alternatively, you can fill in our contact form and we will be back in contact as soon as possible.